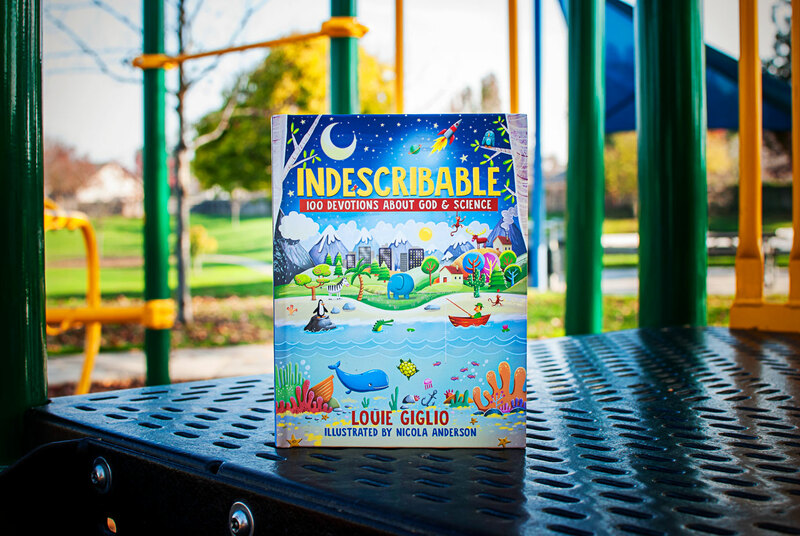 Indescribable is a kid's devotional book that explores the majesty of God's creation with scientific findings and original illustrations and photography. 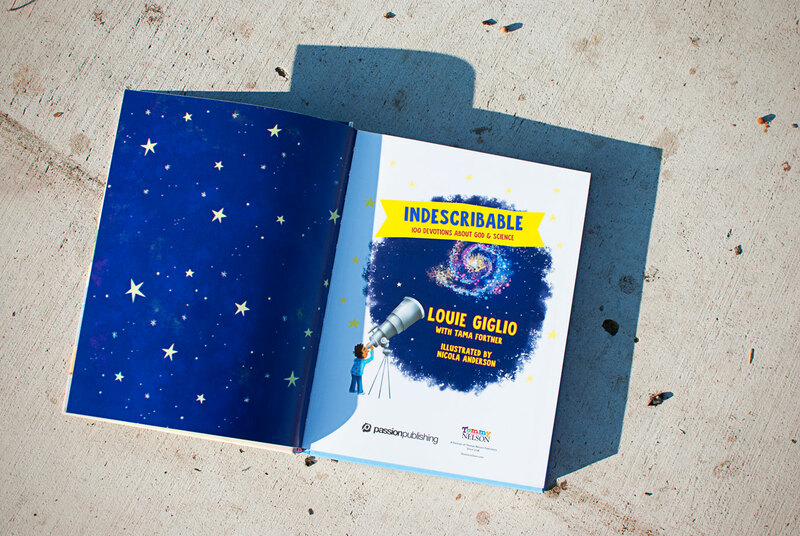 The 100 devotionals includes an in-depth look at all things Space (Stars, Galaxies, Planets), Earth (Geology, Oceans, Weather), Animals (From Hummingbirds to Dinosaurs), and Our Bodies, Mind, and Imagination. 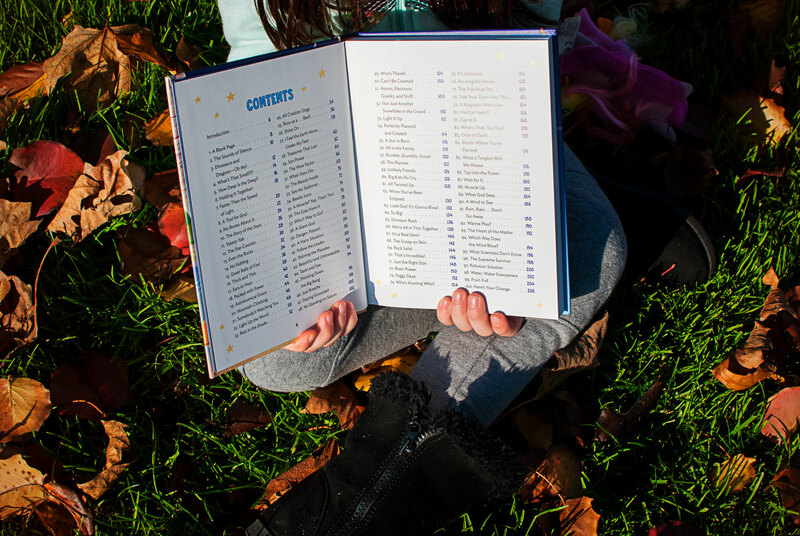 Each devotional has a "Be Amazed" section that includes fun facts, activities, and a closing prayer. 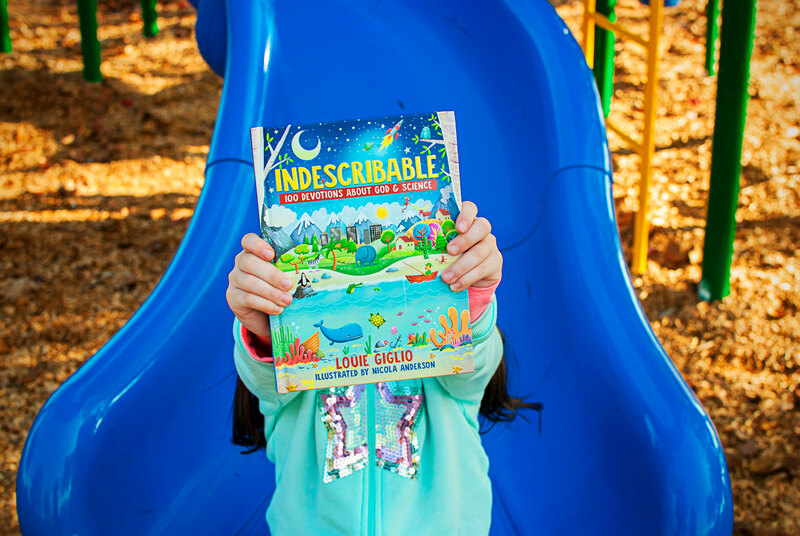 You can win a copy for yourself by entering the giveaway (click here to visit the giveaway site). 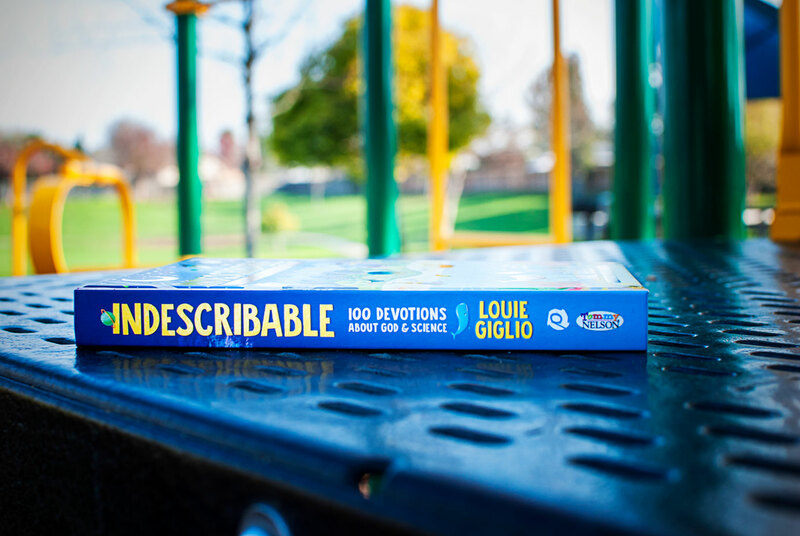 My oldest listens intently to the devotions when we read them, and enjoys asking questions and discussing the stories and topics. 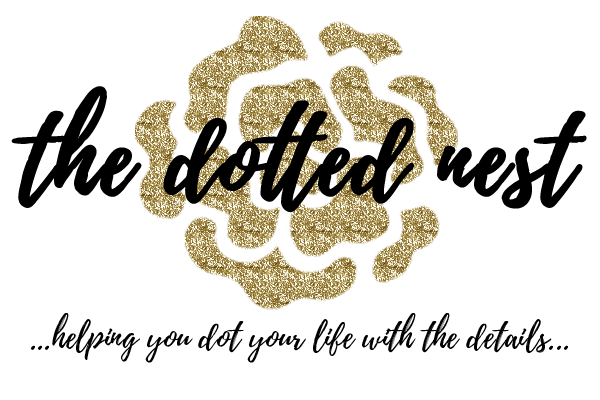 My toddler isn't quite as interested, but the devotions are short enough that they hold her attention for a little bit. 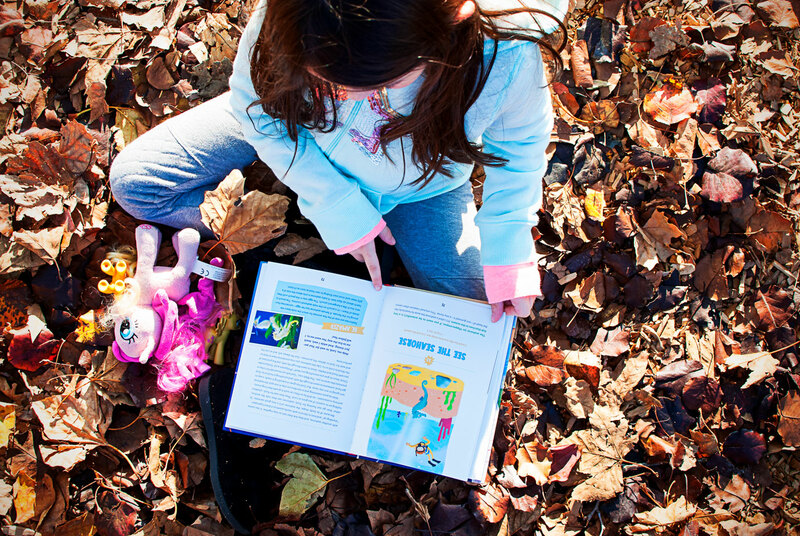 She likes looking at the photos and illustrations. 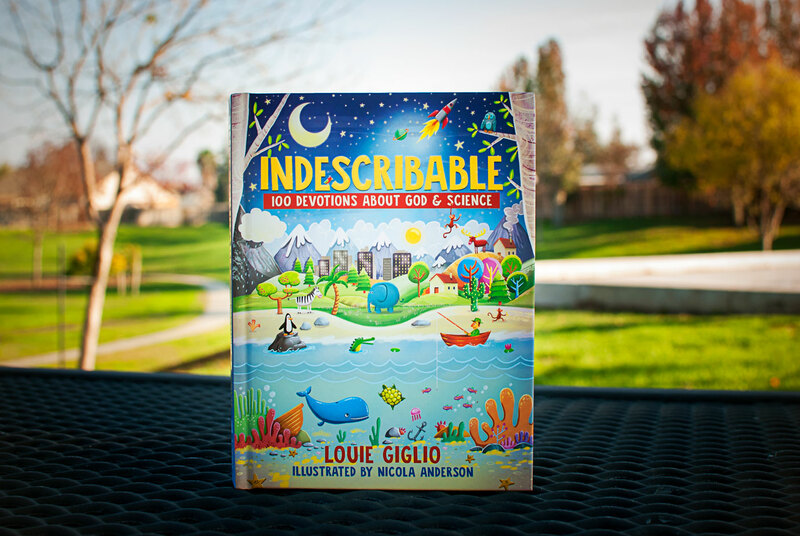 In my opinion, this book is really great for kids of all ages, but probably most ideal for children between the ages of 5 years to 12 years old. 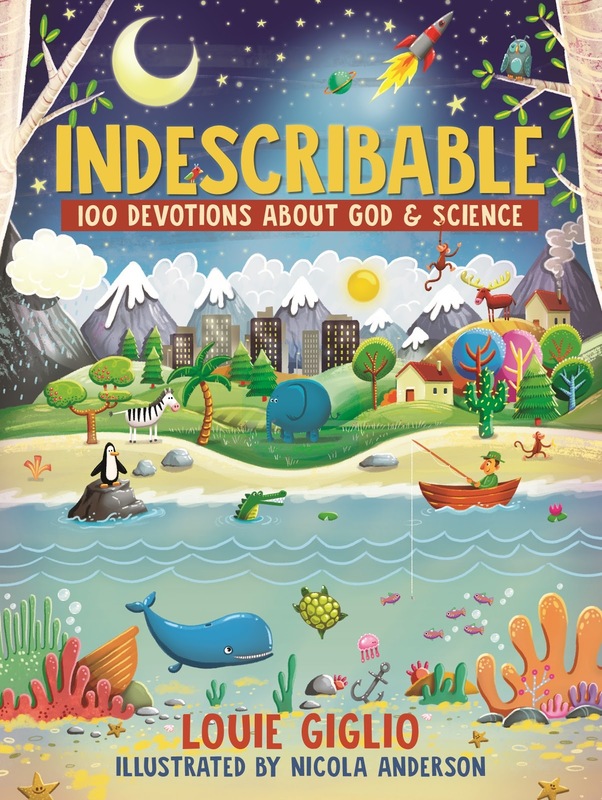 Indescribable: 100 Devotions for Kids About God and Science is a great gift idea for your kids, grandchildren, nieces and nephews! 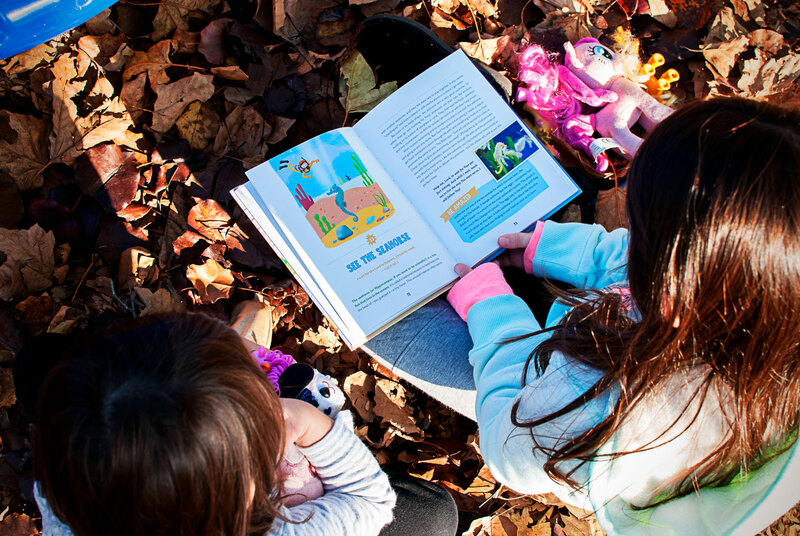 This is a great resource for Christian families, Christian Schools and programs. You can purchase Indescribable: 100 Devotions for Kids About God and Science here.